We’ve looked at fresco and tempera painting and talked about how these techniques influence the way an artist works and how the finished piece looks. It’s oil painting this week: having been refined from the early 1400s in Flanders, artists from other countries gradually took it up. By the mid 16th century oil painting had replaced egg tempera and it has remained an important technique ever since. 1) as for fresco and tempera the painting surface (usually wood panel or canvas) is prepared. Layers of white gesso or chalk mixed with animal glue are applied to create a smooth ground. 2) powdered colours mixed with fine oil (usually linseed) are applied to the prepared ground. 3) oil paintings are usually varnished to intensify colour, enhance detail and add gloss. Oil paint can be transparent as well as opaque. The more oil you add to the pigment the further the particles are spaced in suspension. This makes for a looser, see-through paint. This use of oil paint is called glazing and was perfected by the Flemish painter Jan van Eyck (c. 1395-1441). 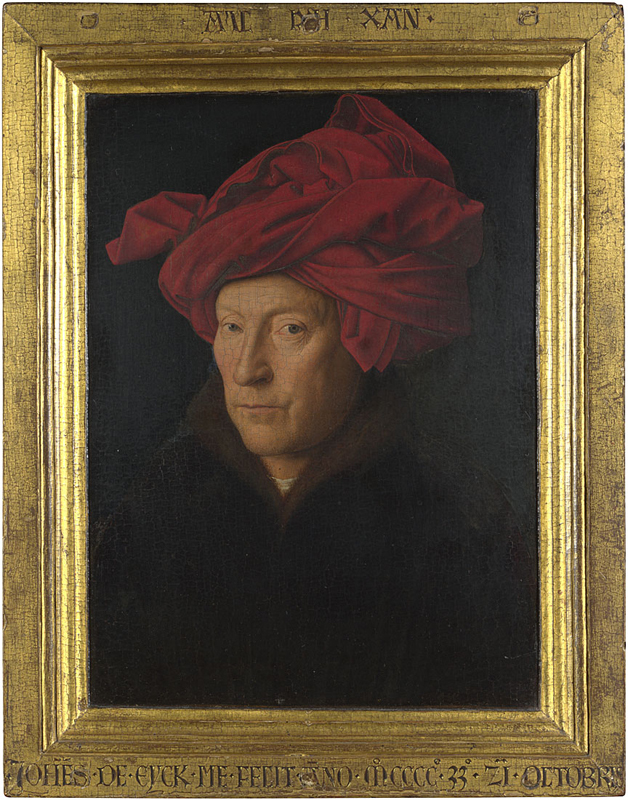 For this portrait van Eyck applied lots of thin layers of paint letting each one dry before adding the next, building up levels of see-through (translucent) colour. The science behind his oil effects: light penetrates the paint layers and bounces back off the opaque white painting surface, producing a brilliance from inside the paint, a sort of “glow”. 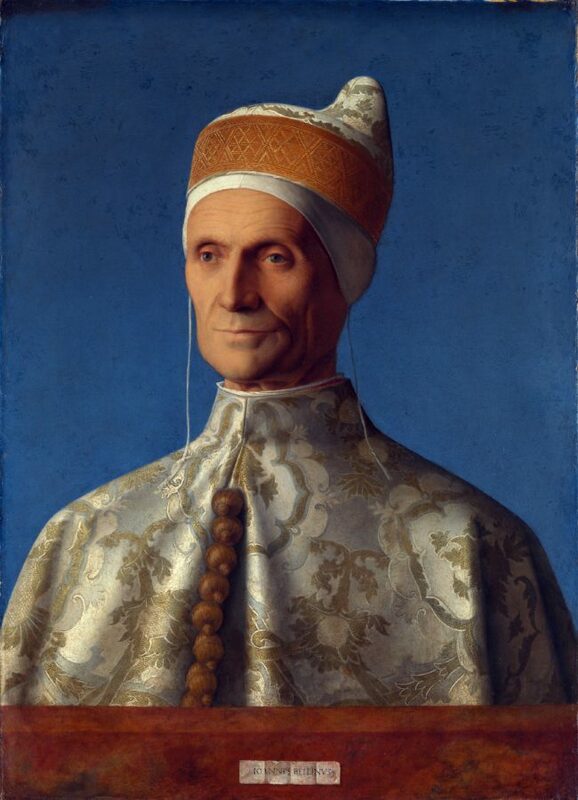 The Venetian artist Giovanni Bellini was a glow-getter too: here’s his Doge Leonardo Loredan. Oil is slow drying which means the artist can work at leisure all over the painting unlike tempera and fresco which require a piecemeal approach. The more time the artist has, the subtler the effects he can achieve. 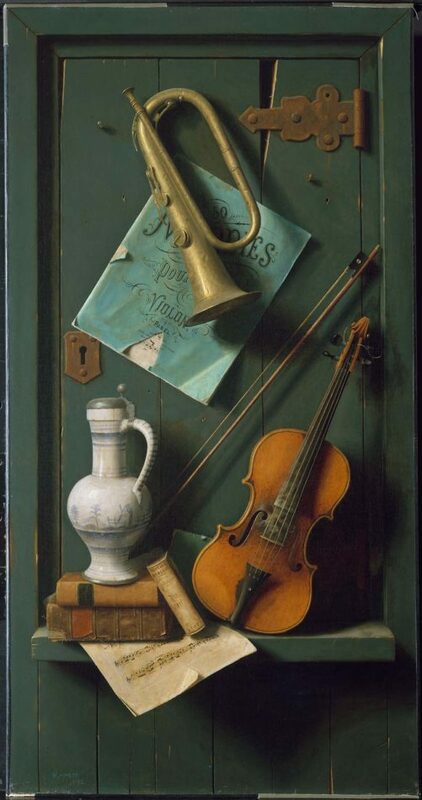 This still-life by William Michael Harnett (1848-1892) mimics the fall of light to model form and show surface textures. 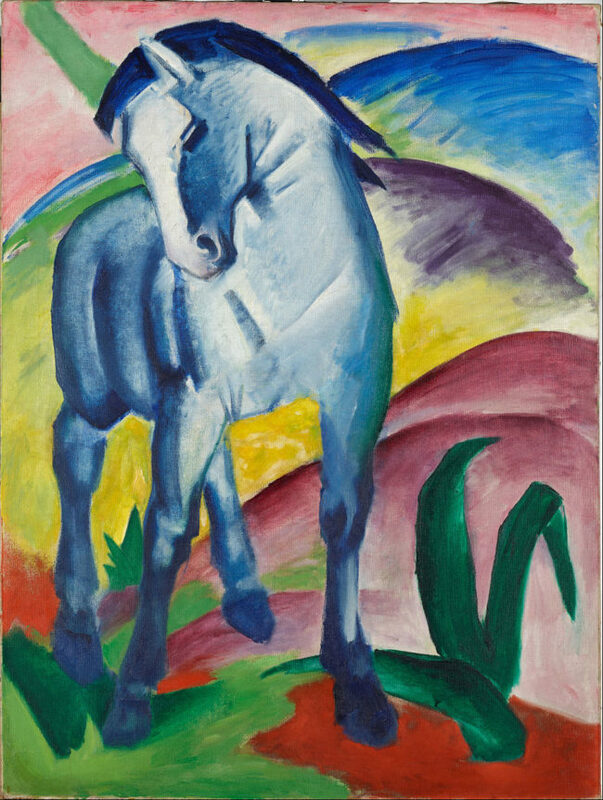 This kind of realism was just not possible with earlier media (tempera needs hatched lines to create form). Harnett is also able to depict minute detail and disguise his brush marks. 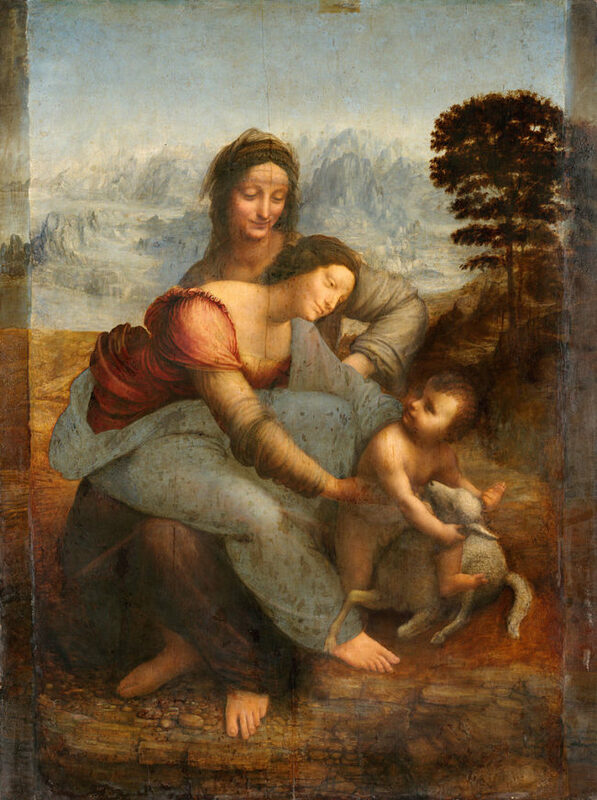 It was the introduction of oil paint that unleashed lots of Leonardo da Vinci’s painting inventions. 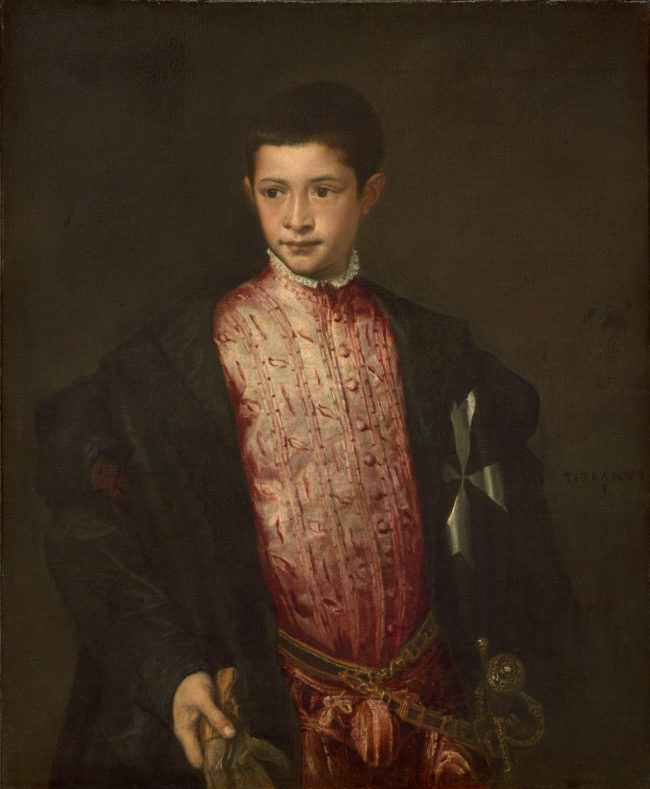 He developed the technique of rendering the effect of form in terms of light and shade (chiaroscuro in Italian). His range of tones from very dark to very light is only possible to do in oil. The medium also allowed him to blur the edges of areas of shadow (sfumato) giving them a smoky, breathing quality. Some artists use oil paint to conceal traces of their brushstrokes but it can also be used thickly, without dilution, in a technique called impasto. Old masters tended to reserve impasto for pale opaque highlights but modern painters sometimes revel in thick paint for its own sake. 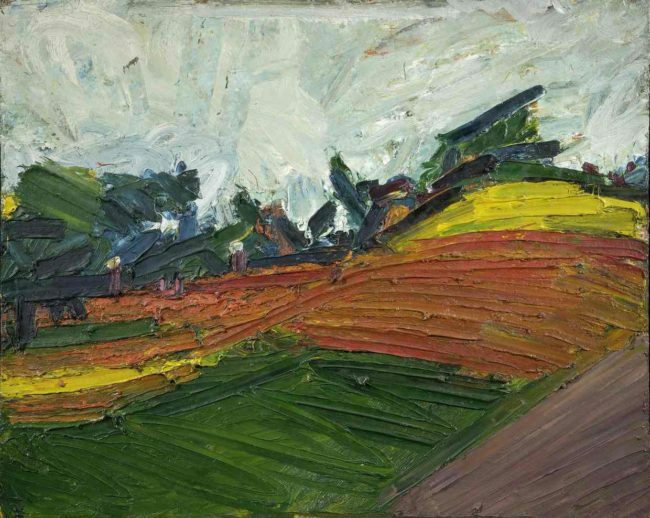 British painter Frank Auerbach (born in Berlin in 1931) is well-known for his use of impasto: this landscape from 1971 shows clearly the marks of the brush and palette knife. Impasto gives a painting (literal) edge and suggests how oil plays a part not only in how this looks but how it feels. Oil paint unshackled artists: no longer in service to a demanding medium their ideas could start to evolve on the canvas. Oil is often referred to as the medium of modernity and the English landscape painter Turner (1775-1851) shows us why. 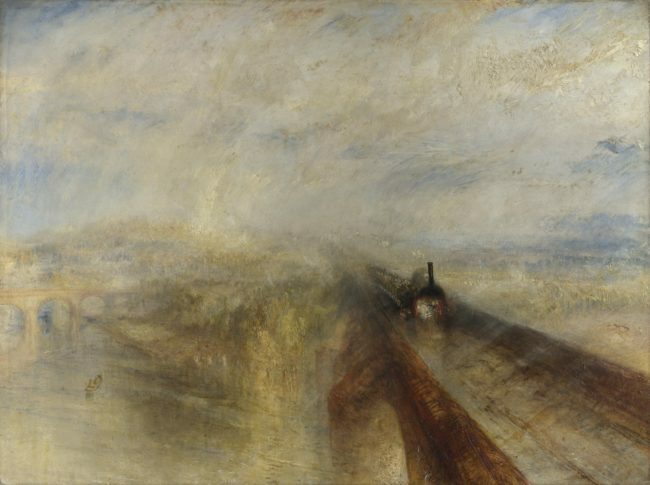 In many of his looser works it is tempting to imagine Turner coming up with effects and ideas in situ, brush in hand and mind alight, allowing the paint to come alive on the canvas.